His next role, in War Brides opposite Nazimova, attracted the attention of director D.W. Griffith, who offered him several important roles, finally casting him opposite Lillian Gish in Broken Blossoms (1919) and Way Down East (1920). He founded his own production company, Inspiration Film Company, together with Charles Duell and Henry King. One of their films, Tol'able David (1921), in which Barthelmess starred as a teenage mailman who finds courage, was a major success. In 1922, Photoplay described him the "idol of every girl in America,"
He made some movies in the talking era, but the demand for novelty left him behind. But don't feel bad for him. 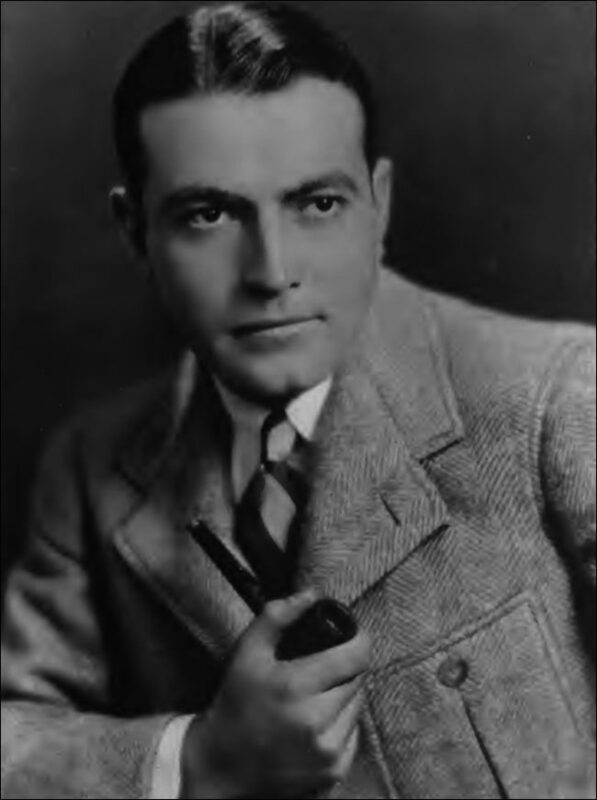 Barthelmess failed to maintain the stardom of his silent film days and gradually left entertainment. He enlisted in the United States Navy Reserve during World War II, and served as a lieutenant commander. He never returned to film, preferring instead to live off his investments.